The milking cluster is a known reservoir of bacteria responsible for mastitis being passed from cow to cow during milking. Using typical pre-milking routines can mean that dirty or contaminated clusters are often attached to clean sanitised teats. Sanitising clusters between cows is a recognised means of reducing the transfer of mastitis from cow to cow during milking. Any milk residues which may contain mastitis-causing pathogens from infected cows or contaminated teats are washed from the cluster unit before the opportunity occurs for them to infect the next cow to be milked. 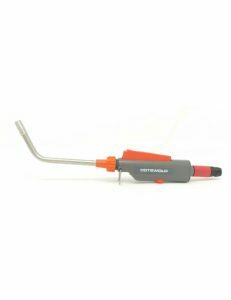 Milking hygiene is integral to the control and reduction of mastitis. 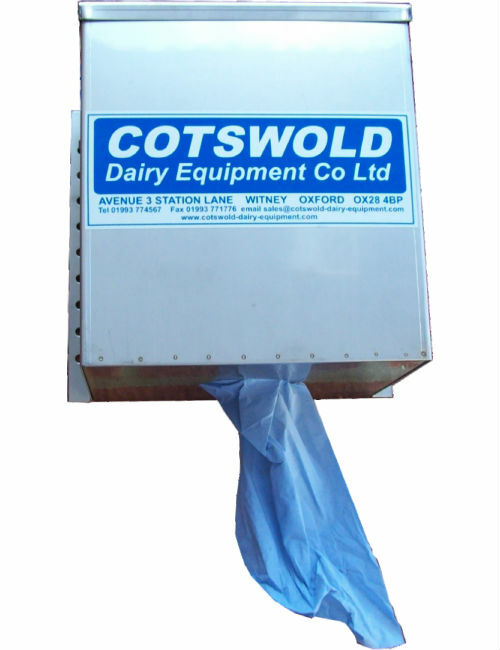 The Cotswold Automatic Cluster Flush System is a very effective way of sanitizing the milking units between cows and so minimising the transfer of contagious mastitis organisms, with a clean cluster on every cow. 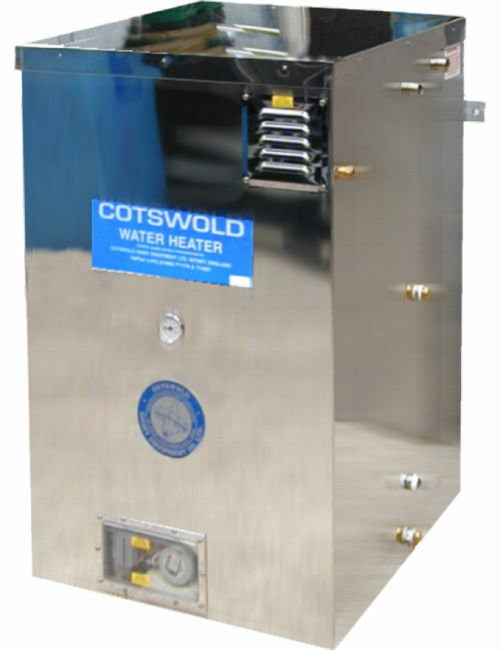 Our unique liquid/pressure cylinder, design means that unlike other systems on the market, no water/peracetic acid mix goes through the solenoid valves, only compressed air. Quality of application independent of operator skill. Exact amount of solution is dispensed every time. No additional labour is required. Both the cluster and liners are sanitised.